If laundry day leaves you looking and feeling dull, consider adding one of these simple tips for clothes that are sparkling and fresh. Have you bought into the myth that using more detergent means cleaner clothes? Believe us when we tell you it’s just not true. The only thing you guarantee when you pile in the detergent is a higher cost of doing laundry and a closet full of faded clothes. You may even be damaging your washing machine by overfilling it with soap. To help your clothes (and your detergent) last longer, read the directions on the packaging and measure out the correct amount for each load. A small load of laundry is done in a snap, right? Not so fast. Small loads in the dryer actually increase drying time for your clothing. Load your dryer full of clothing — taking care not to overload — to improve the tumbling action of your dryer. If you only have a few items to dry, improve drying time by adding a two or three clean, dry towels to the load. We all know that a dirty sponge can’t properly clean dishes, but have you ever thought about how dirty your washing machine grows over time? A dirty washing machine can make your clothes look dingy after laundry day. Keep your clothes fresh by running an empty machine with either a mixture of hot water and bleach or hot water and baking soda. Do this every three months for clothing that sparkles. Dry cleaning is a bummer, but don’t go ditching your delicates just yet. You can effectively wash delicate items like sequined tops, silk blouses and lace dresses at home. 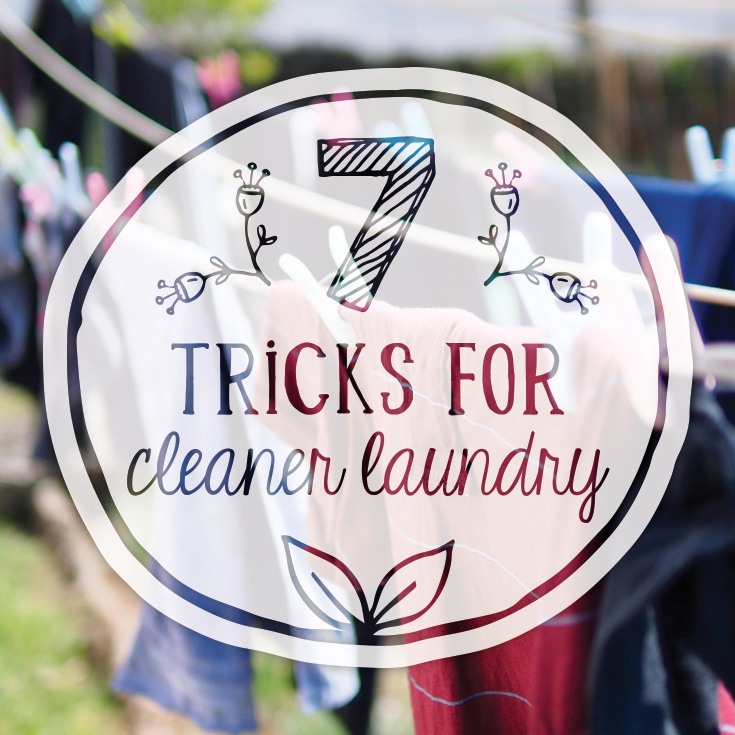 Simply place them in a cotton pillowcase and knot it at the top before washing in a regular cycle with cold water. Hang to dry, and wave goodbye to that dry-cleaning bill. Clothing that looks like it has a dandruff problem is a sad outcome of a laundry day gone wrong. If your clothes ever look like they have buildup on them, it’s likely because you didn’t allow your soap to dissolve before placing items in the wash. Instead of pouring soap on top of your clothing, pour it into the bottom of your washing machine and let it dissolve fully in water before adding any items to the wash. 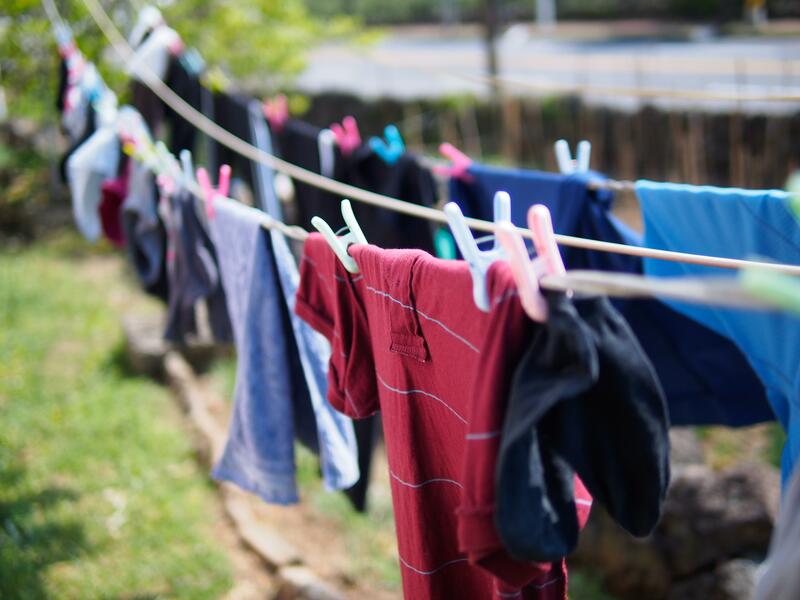 Unfortunately, many laundry detergents use harsh chemicals and optical brighteners to make clothing appear cleaner and brighter than it really is. There’s no need for that nonsense. Opt for an all-natural detergent for skin-friendly clothing that is honest in its cleanliness. Your dryer loses suction — thereby increasing drying time and wrinkles — if you don’t clean out your lint trap regularly. Even if you clean it after each load, though, laundry debris can still sneak by the trap and clog your vents. Troubleshoot the loss of suction by vacuuming behind the lint trap once a month. Room-by-room guide: How often should you clean that?